Michigan residents were more upbeat about the economy this winter than about their elected leaders in Michigan State University’s latest State of the State Survey (SOSS), released February 23. 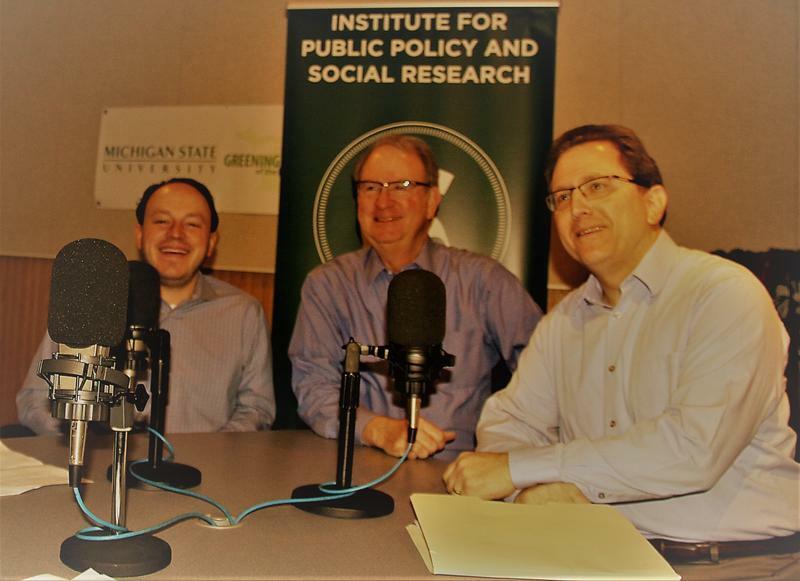 Matt Grossmann, Charles Ballard, and Arnold Weinfeld analyze the State of the State survey results. In wake of the Scripps National Spelling Bee competition, Al and the crew take their shot at becoming the best spellers on Current Sports. Listeners have a chance to win Lansing Lugnuts tickets by calling in and spelling the words correctly as well. Other topics discussed on the show are Jayru Campbell, NBA Playoffs, and MSU Football.